Randy 9000 is like the Simulaids Rescue randy, but designed to be customized by the user for optimal training use. The joints have been improved to withstand high stress and to protect rescuers’ fingers. 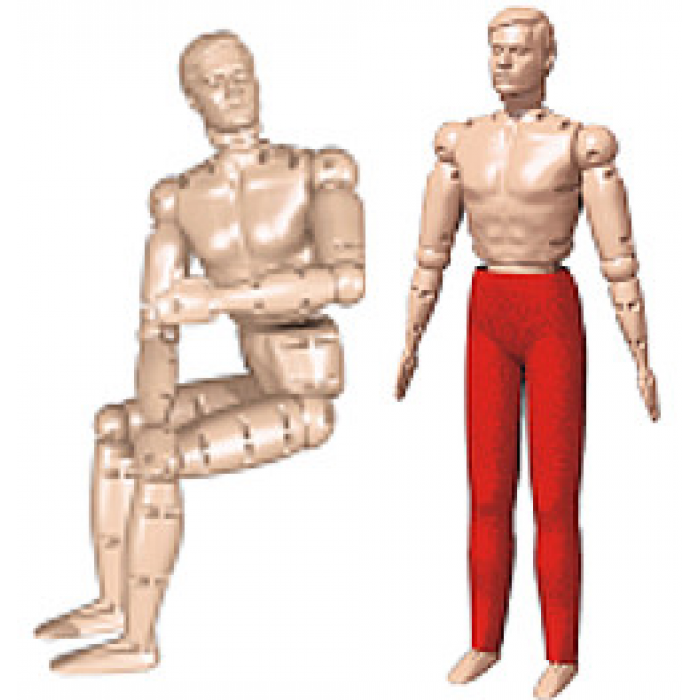 ✔ The manikin is produced from rugged polyethylene (PE), the same material out of which backboards are made. 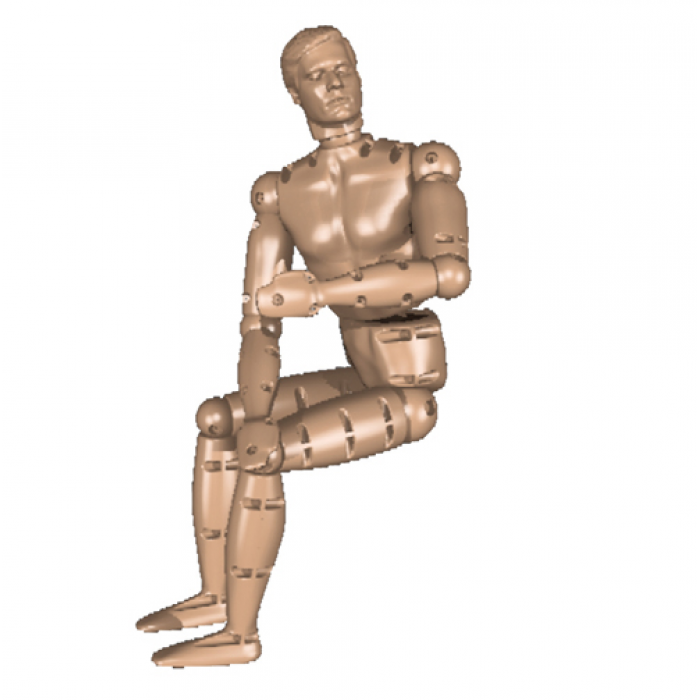 ✔ Randy 9000 comes in individual parts, each of which can be filled to distribute the manikin’s weight. 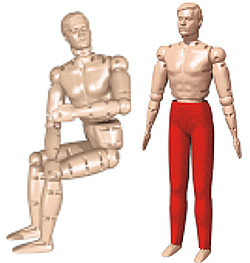 Increase the manikin’s weight by an estimated 170 pounds by filling the individual pieces with water or an estimated 250 pounds by filling the pieces with sand or another substance that can be easily emptied from the pieces. 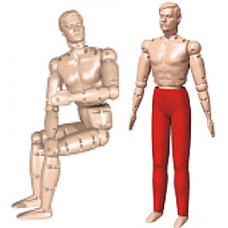 ✔ The empty manikin is easily moved and stored. This custom-molded construction ensures consistent size from one manikin to the next. Each sealed piece is assembled with stainless steel hardware and is easy to replace. ✔ Randy 9000 is perfect for RIT, shipboard, heavyweight, horizontal rescues or lightweight packaging exercises like spinal immobilization. The manikin may be used in all weather conditions and in fresh or salt water, but not in extreme heat. The range of motion mimics real life. Shipping Dimensions: 25 in. x 29 in. x 19 in.